Roller shutters are widely used in the different parts of the world. Initially, they were primarily used in the garage and commercial shops. However, as technology turned out to be more advanced, different types of roller shutters also came into the market. Apart from the heavy roller shutters made from iron, these days you can purchase aluminium, PVC and stainless steel roller shutters. Of course, each roller shutter has a specific purpose and hence it is good to know about them. The main purpose of a roller shutter still remains the same, that is, to provide protection. These shutters are used to add a layer of protection to residential as well as commercial buildings. However, these days, the shutters can be installed on the windows as well. So there is a wide range of roller shutters available for all customers. 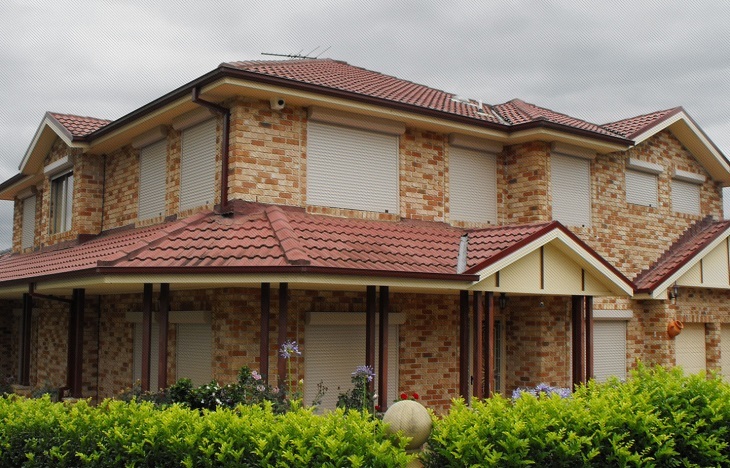 Get acquainted a little more with the major types of roller shutters. Push and Pull Roller Shutters: This is the conventional form of roller shutters that we often come across. Apart from being highly durable in nature, these shutters are low on maintenance too. If you want to protect your commercial shop or garage from the problems of theft and robbery, then this is the right option. Made from steel, these roller shutters offer optimum protection to warehouses, grocery shops, garages, and other similar establishments. Built-on and Built-in Roller Shutters: In the case of built-on roller shutter, the box of the shutter is installed on the exterior side of the building. On the other hand, the box is installed to the linter just above the window in the case of built-in roller shutters. Grill Rolling Shutters: These shutters are built using a round bar of steel which makes the entire structure highly tough and durable. This kind of roller shutter is more suitable for showrooms that have display windows. Offering ample ventilation, the grill rolling shutters usually come in the automatic category. So the motor makes it very easy to operate the shutter. Perforated Rolling Shutters: If you are running on a tight budget then this kind of roller shutter can help you out. Featuring galvanized steel with an interlocking mechanism, these shutters are quite apt for residential purposes. In addition, they can also be used for the shop fronts or display areas. 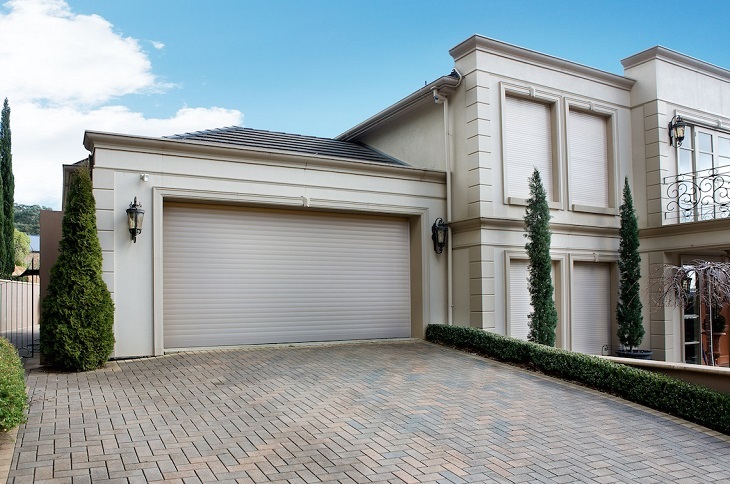 One of the major attributes of these roller shutters is that they offer an aesthetic appeal. Commercial Roller Shutters: These are the most widely sold roller shutters in the market. Since they are weather proof and rust proof, they are quite durable in nature. Made from galvanized steel, commercial roller shutters can be used both for commercial and residential properties. Industrial Roller Shutters: Like the name suggests, these roller shutters are mainly used in industries. They come in various shapes and sizes, and the strength they feature is also very impeccable. You can get them customized according to your requirements. The high gloss finish adds a greater professional look to these roller shutters. In addition, these shutters are designed in a way to add more security features the establishment. So those were some of the major categories of roller shutters available these days. When it comes to choosing an option from the wide range of roller shutters then you need to keep few important things in mind. First of all, your requirement should determine your selection. Secondly, the reputation of the supplier must be taken into consideration. The supplier should offer at least 5 years of warranty on the roller shutter. You should also check out the reviews of the shutter and the manufacturer to get a better idea of which one to choose.